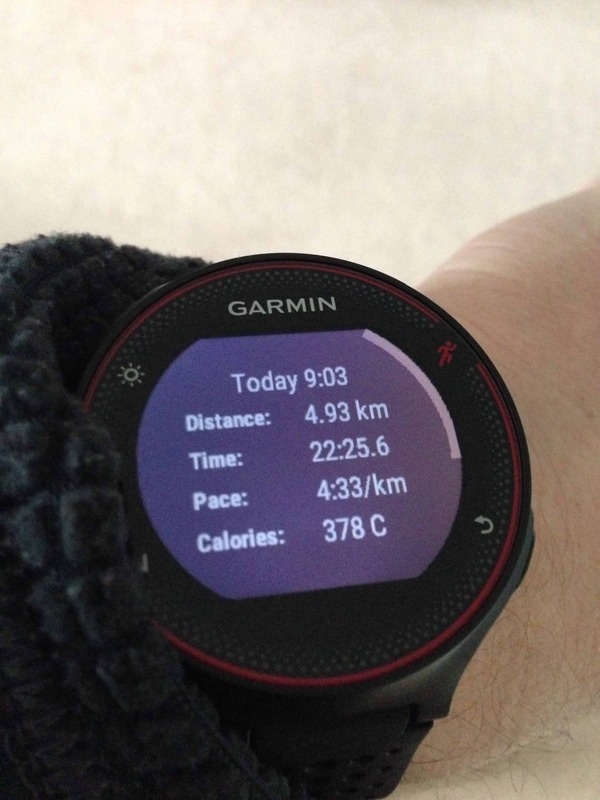 The PB (PR) Trap – Easy run or hard run? When you start running, every race results in a PB. A lot of the time it comes down to doing the distance for the first time. Then even some half-arsed training leads to good gains and huge chunks being slashed off your PB. 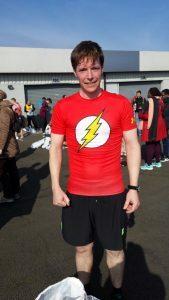 Author IainPosted on April 20, 2017 Categories Blog, PhysicalTags Easy Run, PB, PB Trap, PR, RunningLeave a comment on The PB (PR) Trap – Easy run or hard run?